Examples of skilled nursing needs include complex wound dressings, rehabilitation, tube feedings or rapidly changing health status. A number of patients may have a health status that changes quickly. This includes accident victims or people who've developed or contracted a serious illness. People who have experienced strokes often require rehabilitation and must learn how to talk, walk, or feed themselves all over again. Skilled nursing facilities, oftentimes referred to as nursing homes, are residential facilities where patients can receive skilled nursing services 24 hours a day. Medicare will pay for skilled nursing facility services if a physician has deemed that a patient requires skilled nursing care and the following services will help patients meet their health goals. Services covered by Medicare include meals, both physical and occupational therapy, medications, social services, medical equipment and supplies used in the skilled nursing facility. Medicare also covers speech-language pathology services and ambulance transportation to a medical facility that has the services a patient needs if it's too dangerous for the patient to travel by other means and the services in question aren't available at the skilled nursing facility. Patients at skilled nursing facilities also receive rooms that they share with fellow patients, paid for courtesy of Medicare. And in addition to meals, they receive counseling on their dietary needs. Medicare outlines on its website the circumstances under which it will and will not cover skilled nursing facility costs. For example, if a patient leaves a skilled nursing facility, Medicare will not necessarily cover skilled nursing costs if the patient returns to the facility, depending on how long the patient left the facility and under what conditions. The circumstances under which a patient enters medical care may also affect whether Medicare pays for skilled nursing costs. 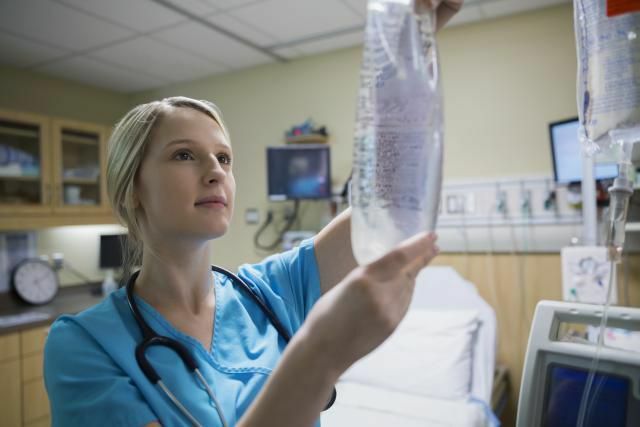 Generally, there's a three-day inpatient hospital stay requirement for Medicare to cover a skilled nursing facility stay. Skilled nursing does not include palliative or hospice care services or long-term care needs. For those services, you'll need to look elsewhere. Ask a member of your medical team how you can go about getting long-term care or hospice care if that is what your situation requires. If you're considering checking your loved one into a skilled nursing facility, do your research first. Try to visit the facility, ask about their policies and routines. You can also look at reviews the family members of patients have left about these facilities online. Of course, the gold standard is getting a referral from someone you know personally with experience at a skilled nursing facility. Admitting a loved into such a facility is a big step, so it's important not to make the decision hastily in case you later regret your choice.